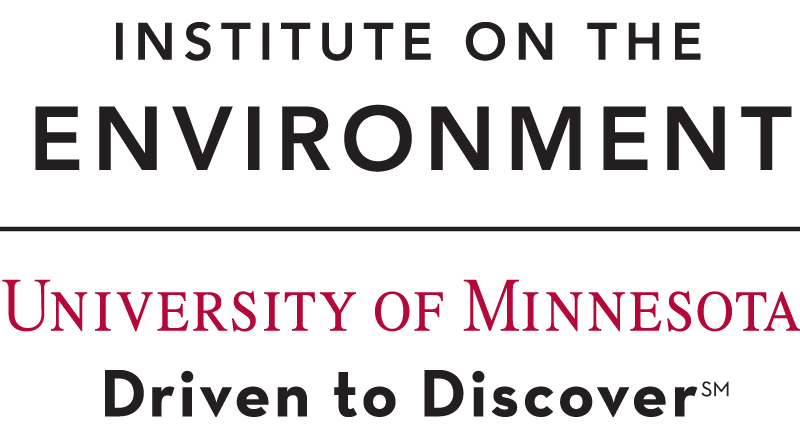 The University of Minnesota is sending a delegation of 12 UMN graduate and professional students to the 24th Conference of the Parties, or COP24, in Katowice, Poland. These international climate talks will run from December 3 to 14, 2018. 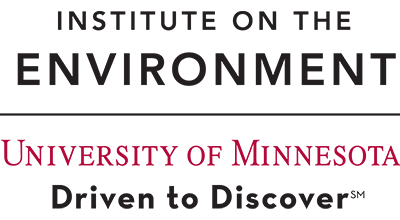 Student delegates are going to provide regular dispatches from the conference in the form of blog posts on the IonE website; follow along for student insight as the conference continues through December 14. The U of M’s delegation includes nine students from the Humphrey School of Public Affairs and three from the College of Food, Agricultural, and Natural Resource Sciences, and is led by Jacob Herbers, a graduate researcher in the Humphrey School’s Master of Science, Technology and Environmental Policy (STEP) program who attended the 2017 Conference of the Parties in Bonn. 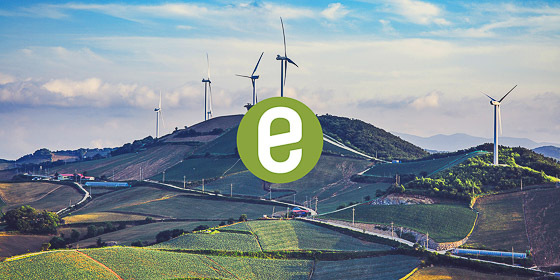 Delegation members’ research interests span climate, energy, agriculture, gender, social justice and more, and most have completed, or will soon complete, IonE Affiliate Gabe Chan’s Climate Policy course. 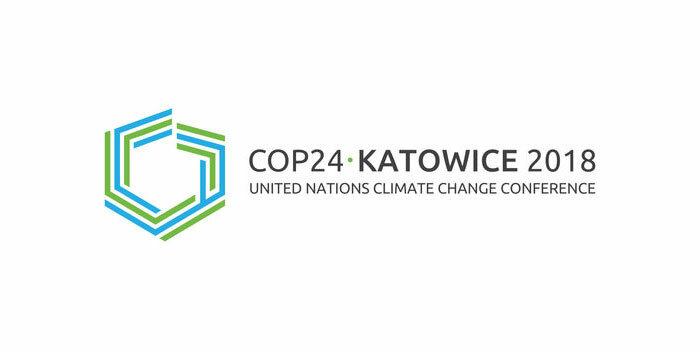 The UN climate change conference’s official name, the 24th Conference of the Parties (COP24), reflects its function as a venue for international negotiations about climate change between nation states, known as “parties” within the United Nations context. COP24 includes country by country progress tracking, as set in place by the Paris Agreement, which came out of a high-profile COP 21 session in 2015. The United Nations Paris Climate Change Conference in December 2015, COP21, led to a historic global agreement to limit climate change emissions forged among 196 party countries. Known as the Paris Agreement, the document that resulted from COP21 holds countries accountable to each other to report on and strengthen over time their “nationally determined contributions” (NDCs) or climate commitments. The Paris Agreement set a target of under 2 degrees Celsius warming for the world and an aspiration of 1.5 degrees warming by the end of this century. The climate commitments made by Minnesota and by the United States, the organizing role of the United Nations Framework Convention on Climate Change, and the day-to-day experience of attending an international negotiation are shared in reflections written by the University of Minnesota’s delegation to COP23, in Bonn, Germany, last year.